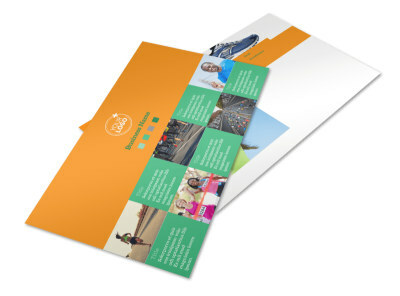 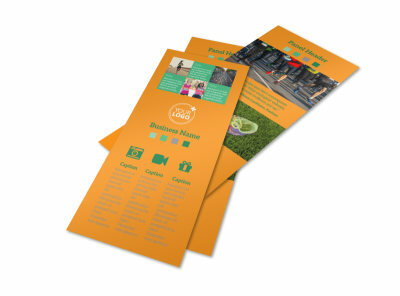 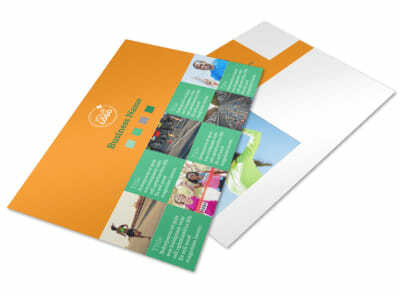 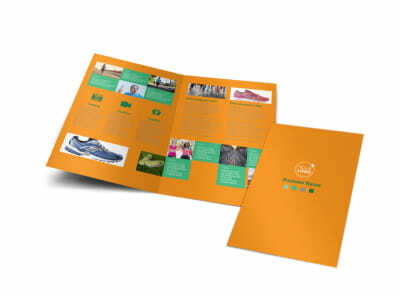 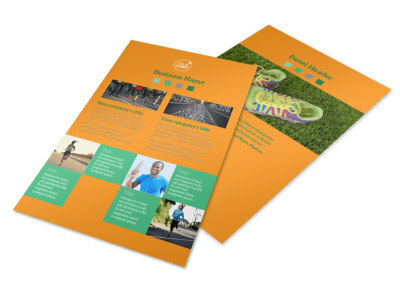 Customize our Your Next Running Club Brochure Template and more! 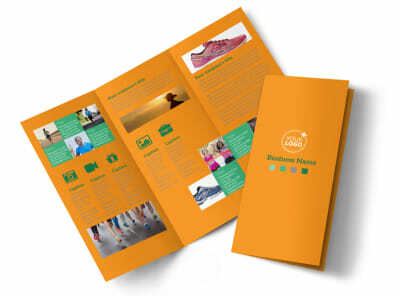 Encourage people to get up and go with Your Next Running Club brochures detailing what it is your running club does, how often it meets, and why it exists. 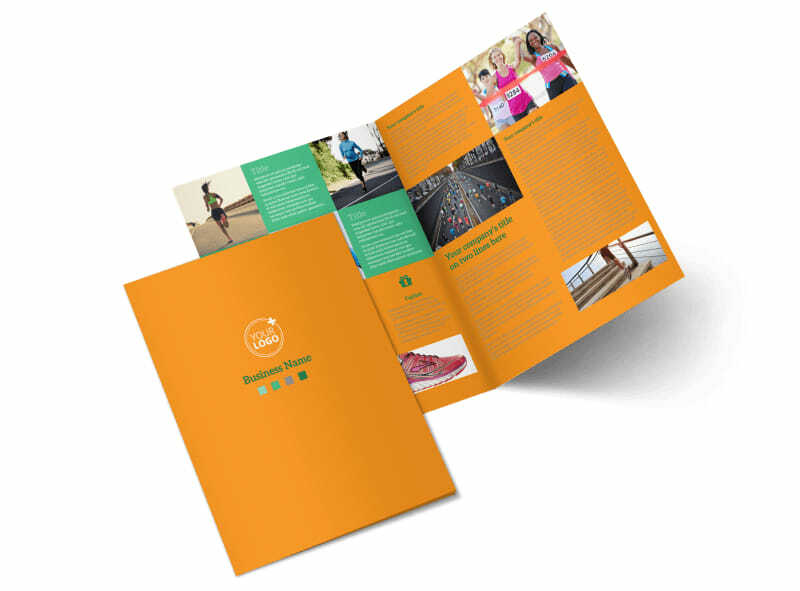 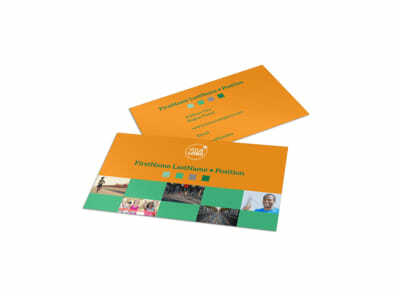 Choose whether you want a bifold or trifold template and customize it with images of people running to highlight your compelling text. 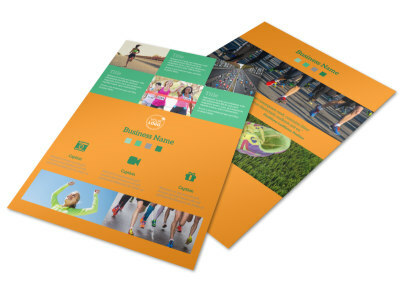 Modify other elements and send to our printers so you can get back to doing what you do best – running.